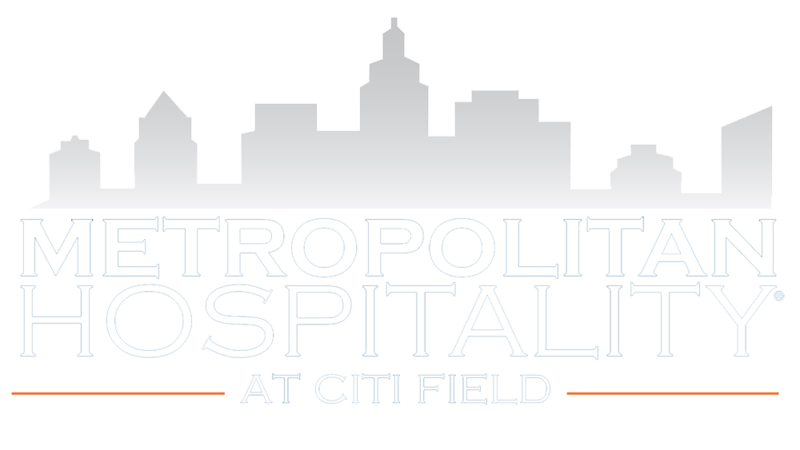 The 8,000 square-foot Porsche Grille is Citi Field's most picturesque space, overlooking both the playing field and the World's Fair Marina. The space can be sized to fit anywhere from 125 to 400 people and comes furnished with finished wood tables and a full-service bar. Some features that add to the grandeur of the Porsche Grille include brick pillars, prominent steel arches and floor-to-ceiling windows.